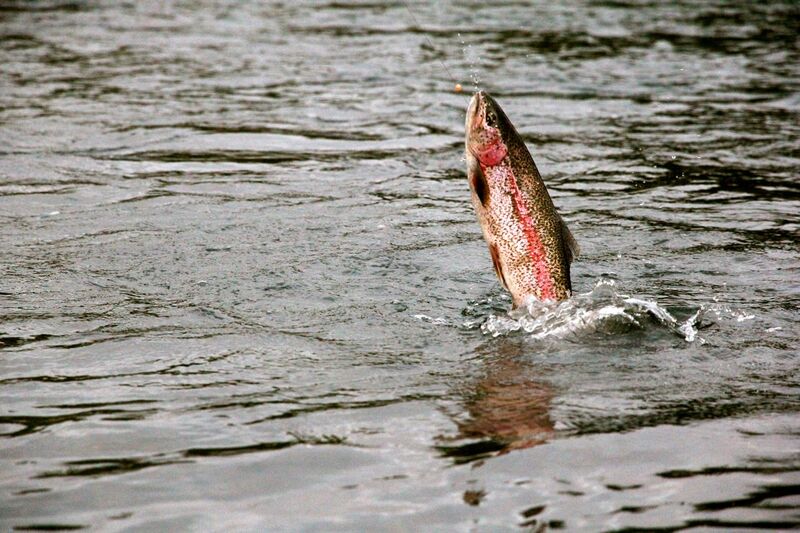 Essential, the reel is part of essential material for all sports fisherman who respects himself! Practical and comfortable, it is aimed to attend the sinner, either for his throw or to bring his line. 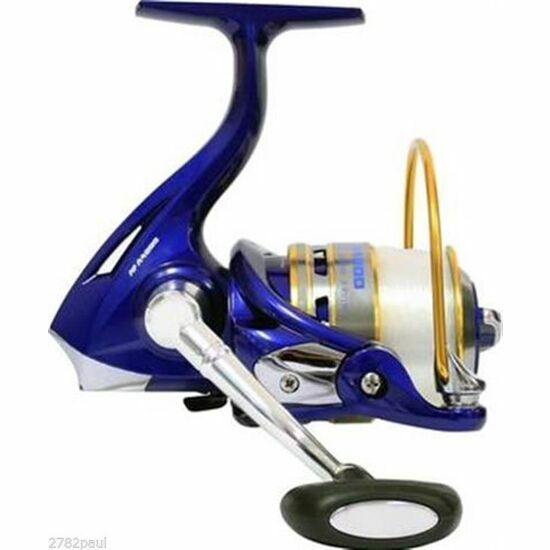 But it is not always easy to know what type of reel to choose, whether you are beginner or expert… Here is a brief review to better make your choice! At each technique, his reel! This type of reel is the easiest to handle, but also the most basic. It consists of a fixed coil where only the wire wraps around it, through the rotating movements exercised by the crank. There are models of all quality and at varying prices up to the high-end. 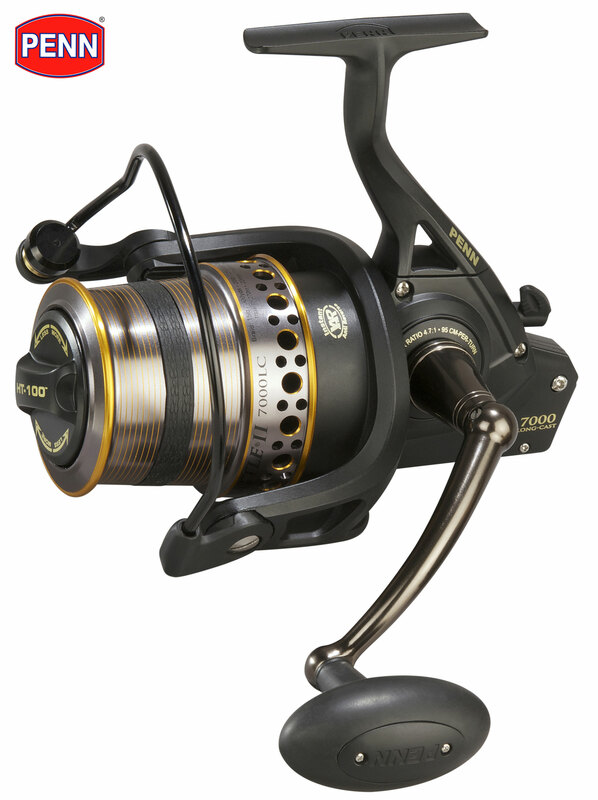 More complex and often more expensive, this type of reel consists of a coil that rotates to each action of the crank. 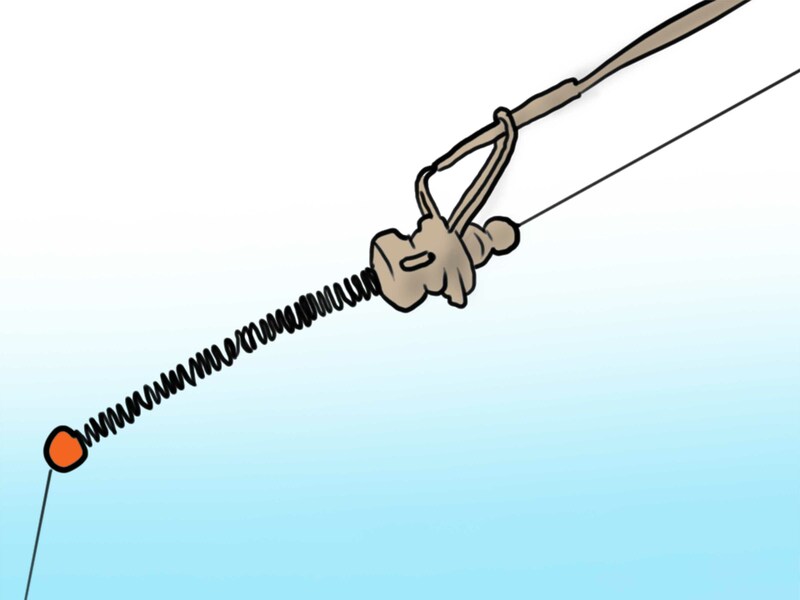 Installed perpendicularly to the line, it has the advantage to offer a better brake, and so more easily prevent the possible breakage of your fishing rod. However, the use of a multiplier reel has drawbacks: it requires to control its line by stabilizing it with the thumb. During a launch and that the coil of wire is feeding, it is important to gradually control the race to the line with the finger, at the risk of seeing its line tangling… Note that the reels to high rotating drum range offer specific settings to avoid these drawbacks. What features do you choose? 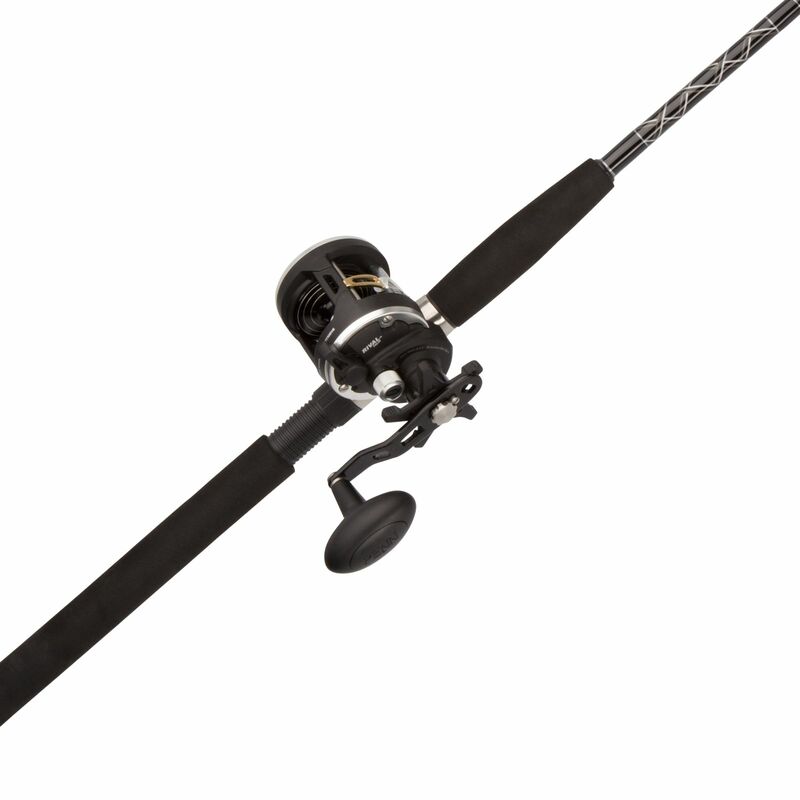 surfcasting: reel to fixed, equipped with an important brake drum. 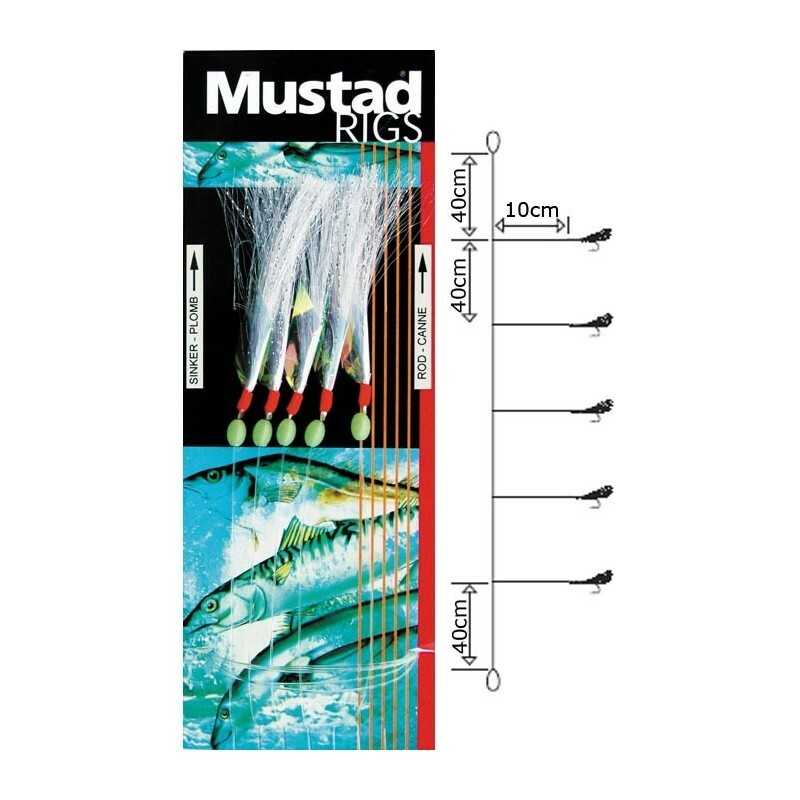 fishing lure: reel to drum fixed, flexible and strong. 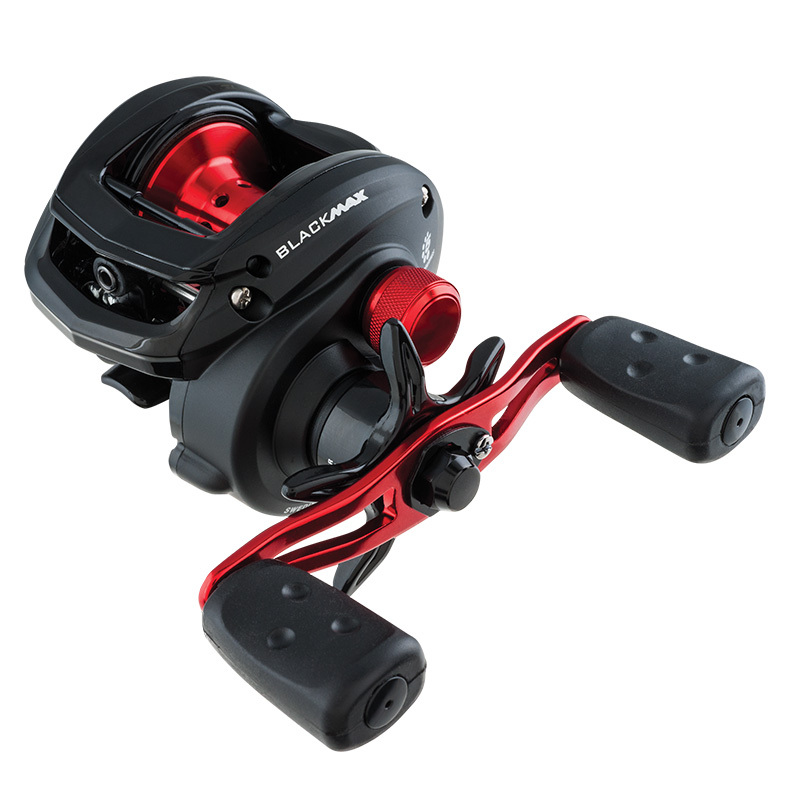 fishing support: reel to drum fixed, robust, medium capacity. 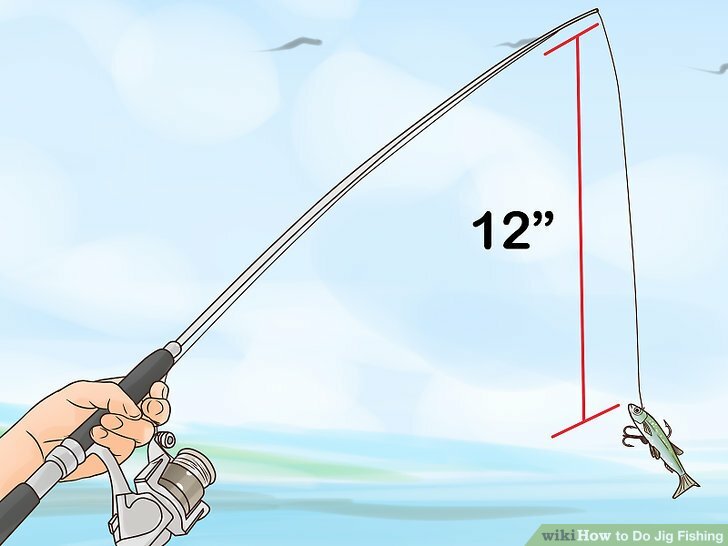 big game fishing: Reel drum turning, robust, and high-capacity.